US President Donald Trump has said he may cancel a long-awaited summit with his Russian counterpart Vladimir Putin after a confrontation at sea between Russia and Ukraine led Kyiv to warn of the threat of “full-scale war”. Trump is scheduled to meet Putin at the G20 summit in Buenos Aires at the end of this week, but warned it would depend on the results of a report being prepared by his national security advisers about Russia’s seizure of three Ukrainian ships. “Maybe I won’t have the meeting. Maybe I won’t even have the meeting,” he told the Washington Post on Tuesday (27 November). 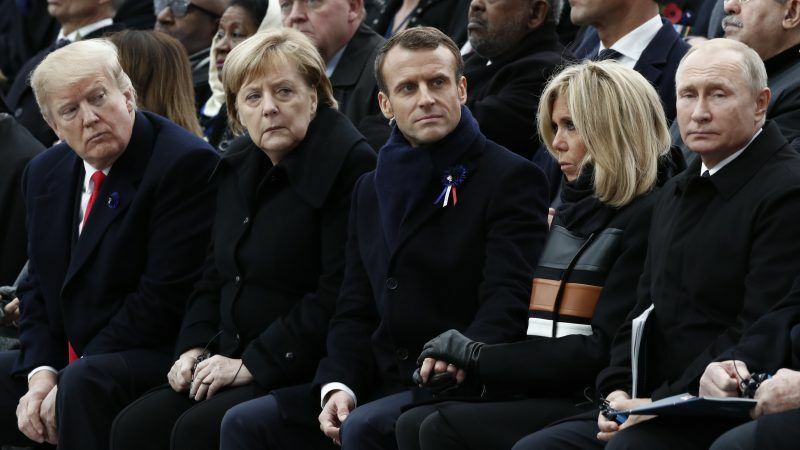 Ukrainian President Petro Poroshenko earlier warned that the standoff could herald more drastic developments as tensions escalate between the ex-Soviet neighbours. He spoke after Russian forces seized three of Kyiv’s ships off the coast of Crimea on Sunday and captured 24 Ukrainian sailors. On Tuesday, a court in Simferopol, the main city in Russian-annexed Crimea, ordered 12 of the sailors to be held in pre-trial detention for two months. 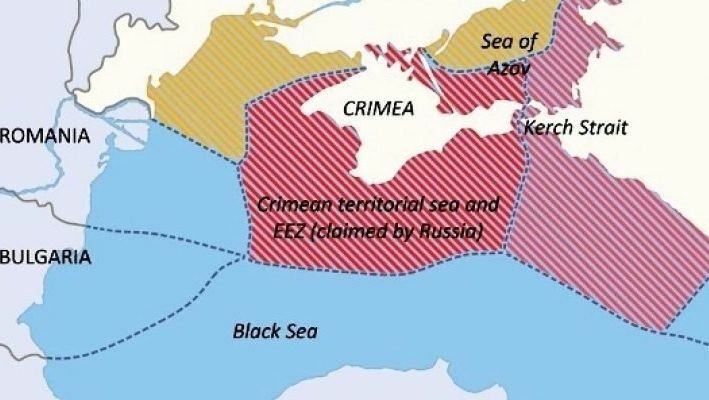 The move stoked already high tensions between Moscow and Kyiv, as Russia continues to accuse the sailors of crossing illegally into Russian waters and of ignoring warnings from its border guards. Kyiv has demanded the release of the sailors and urged Western allies to impose further sanctions on Moscow. Putin on Tuesday warned Ukraine against any “reckless acts” after Kyiv declared martial law in response to Moscow’s seizure of the navy vessels. 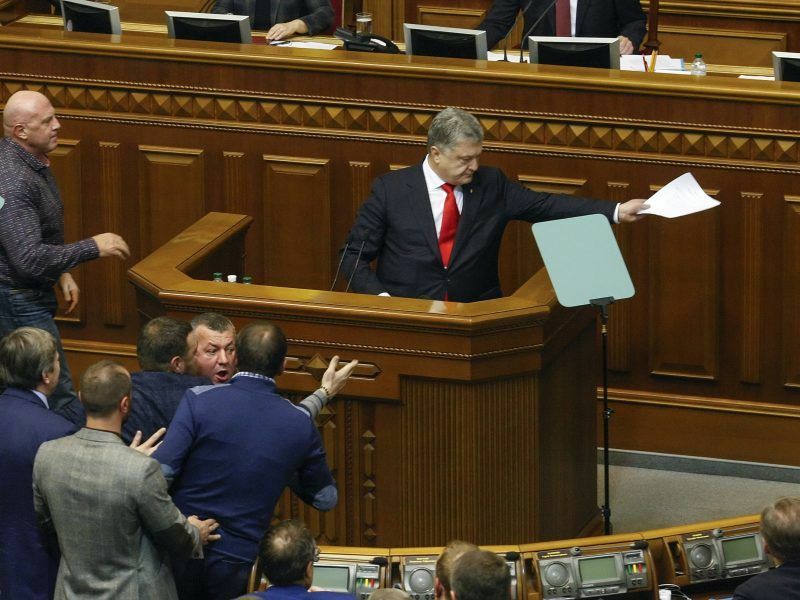 The Ukrainian parliament on Monday voted in favour of Poroshenko’s request for the introduction of martial law in border areas for 30 days. Moscow has accused Kyiv of planning Sunday’s confrontation as a provocation aimed at drumming up support for Poroshenko ahead of elections next year and convincing Western governments to impose further sanctions on Russia. Putin said Kyiv’s actions were “clearly taken in view of the election campaign in Ukraine”. Russian state television has aired footage of some of the captured sailors being questioned by Moscow’s security services. Western governments have rallied behind Kyiv in the dispute, accusing Russia of illegally blocking access to the Sea of Azov and of taking military action without justification. The European Union, Britain, Canada, France, Germany and others expressed support for Kyiv on Monday, in statements pro-Kremlin newspaper Izvestia denounced as “predictably anti-Russian”. UN chief António Guterres called for “maximum restraint,” urging both sides “to take steps without delay to contain this incident and reduce tensions”. 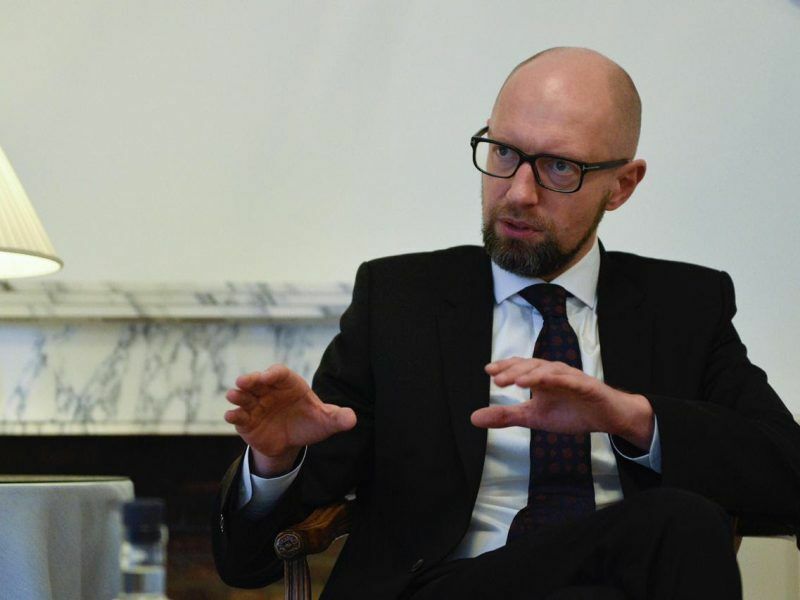 In a long-ranging interview with EURACTIV, the former Prime Minister of Ukraine Arseniy Yatsenyuk discussed the Azov Sea tensions and the upcoming elections in Ukraine. Ukraine is in no position to start a full scale war with Russia. Poroshenko is aiming for the west to come in and fight his war for him, irrespective the consequences for anyone and everyone. He is the biggest problem of them all and the EU should be big and wise enough to say “NO” to him.